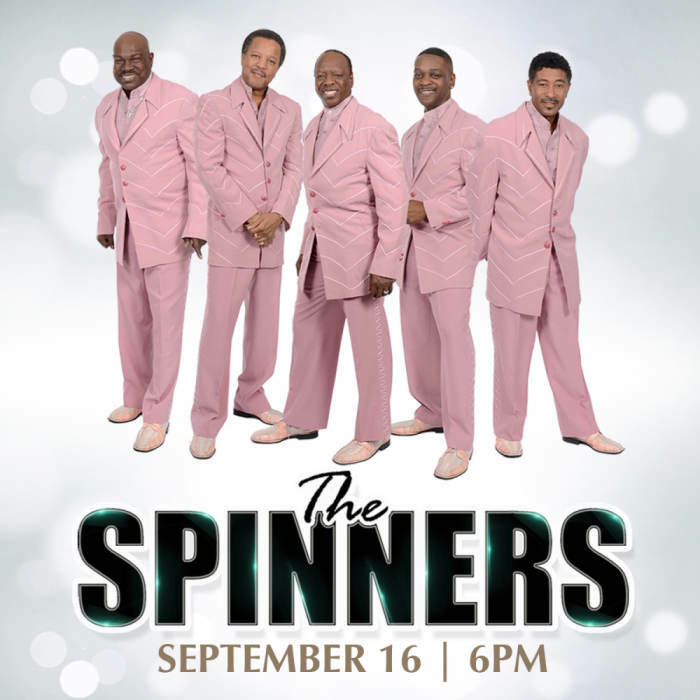 Isleta Resort & Casino is proud to welcome The Spinners live in the Isleta Resort & Casino Ballrooms on Sunday, September 16, 2018. This a 21 years of age and older event. Doors will open at 5:00PM and the show will begin at 6:00PM. 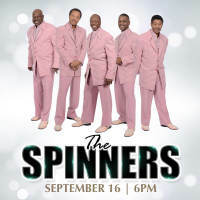 Tickets are $30.00 for VIP Seating and $20.00 for Reserved Seating. A link will automatically be distributed via text or e-mail for all online purchases to download tickets 48 hours prior to show.